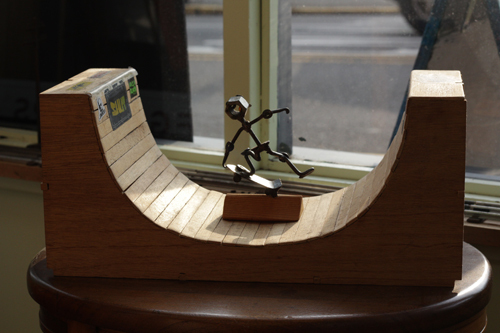 The Bellevue Skate Plaza benefit art show was a great success thanks to Plank Eye Board Shop & Matthews Arts in Bellevue. 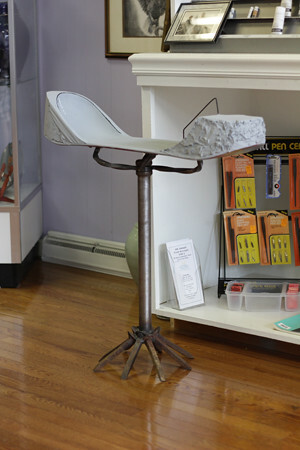 The opening reception for the show was on Friday, July 8, from 6 – 9 p.m. The hosts served great party food featuring brownies, chips, cookies, dips, veggie pizzas and much more prepared by local Bellevue residents. In addition, there were over 30 art pieces donated to benefit the skate plaza. The show not only helped raise awareness for the plaza, but also raised funds to facilitate the ground breaking of the plaza. Thank you to everyone who contributed to this successful event. 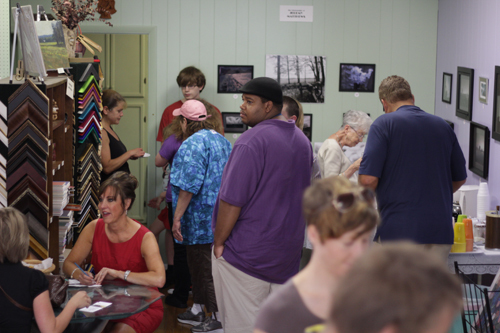 The show doesn’t end until Aug 25th, so stop by an buy some art!